Practical solutions for any home remodeling needs. 20+ years of staff experience who are trained and certified. 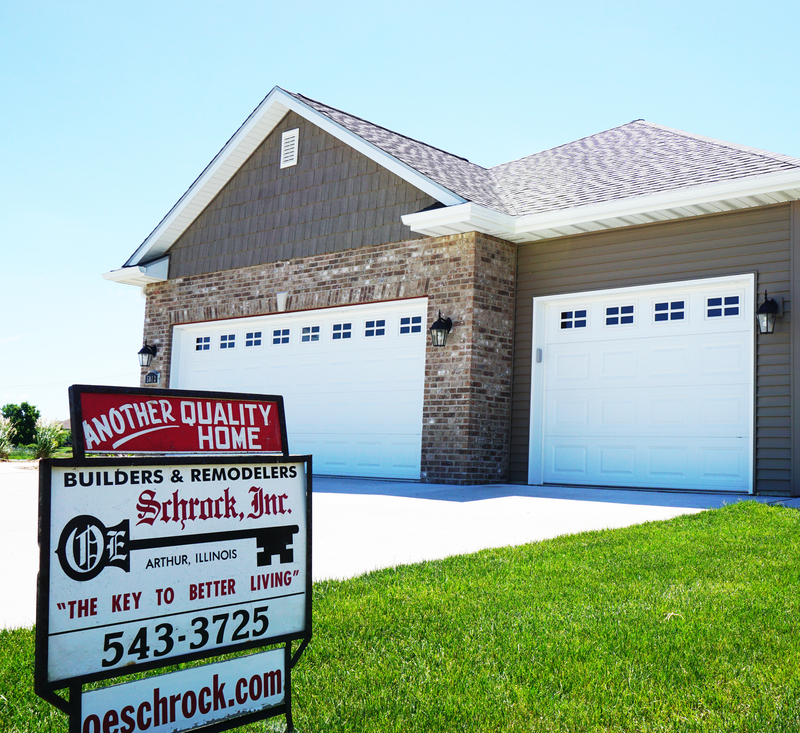 Contact us at 217-543-3725 for current Schrock Cabinet sales. 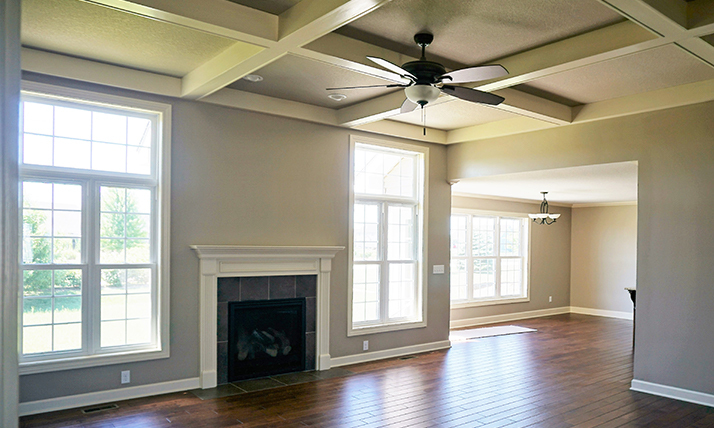 Experience living in your dream home with custom construction services from our highly skilled team. 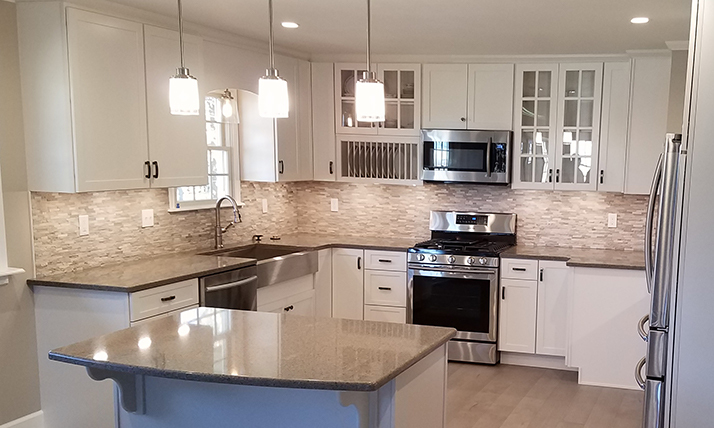 From custom cabinetry and durable countertop installations to new home home additions or workable remodeling designs, we provide superior building and remodeling services. 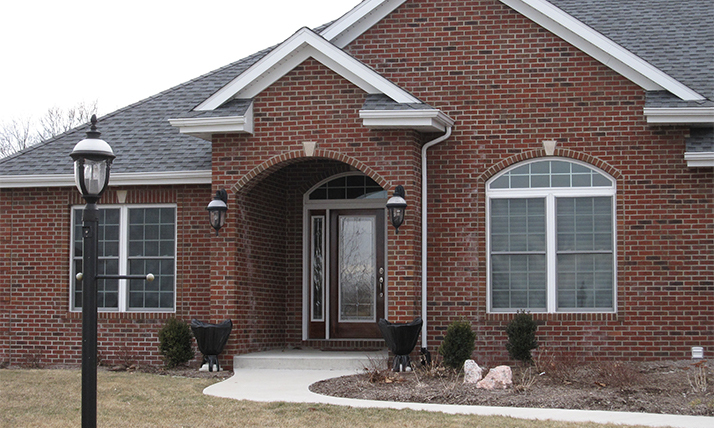 Our licensed and insured services also include siding and new home construction.